The girl sitting across the reporter showed expression of shyness initially. She said, “Although cheerful, but I’m shy.” They shyness looks like the role of “Yeon Woo” in the drama, but after a short while she started talking with flow of words just like a chatterbox, and in the end also sang and danced as well. It’s the girl in front that touched countless audiences, and she is young skillful actress Kim Yoo Jung who has debuted for 8 years. The MBC drama “The Moon that Embraces the Sun” starring her gained the ratings of around 25% after just airing 5 episodes, becoming the favorite of audience. In the drama, she is playing the role of crown princess Yeon Woo at her young age, and is well received. The Moon that Embrace the Sun is adapted from the same-name novel of Jung Eun Gwol, telling the romantic love story between fictional Joseon Dynasty king Lee Hwon and crown princess Yeon Woo. In the drama, Yeon Woo is involved in a plot and is cursed, and becomes a shaman “Wol” after death and reborn, eventually reunites with Lee Hwon. In the episode 5 broadcast on January 18th, 2012, Yeon Woo is chased out of palace right before wedding ceremony and died, Lee Hwon burst into tears, making the audience cannot help but sigh. But Kim Yoo Jung said, "The TV series does not look so sad. The script is even sadder. Couldn't stop the tears when acting. When passing away in the embrace of father (Sun Woo Jae Duk), should display more emotions..." She continued, "When sad, brother Yeo Jin Goo (Lee Hwon) can shout at the top of his voice, burst into tears, but Yeon Woo can only express her feelings with eyes. Because of the need to suppress feelings, everything has to hide inside the heart, very painful." The wonderful acting of young actors is critically acclaimed, some audience said, "Hope can continue to show the scenes of child actors." Regarding this, Kim Yoo Jung modestly said, "I still have a lot of weaknesses. To begin with, the original novel has always been very popular, because there is a lot of sweet love scenes, I can immerse into it easier." She added, "When starting to shoot, I thought of previous drama "Grudge: The Revolt of Gumiho." When thinking of the sadness, happiness, blessedness at the time, I naturally immerse into the role of Yeon Woo." 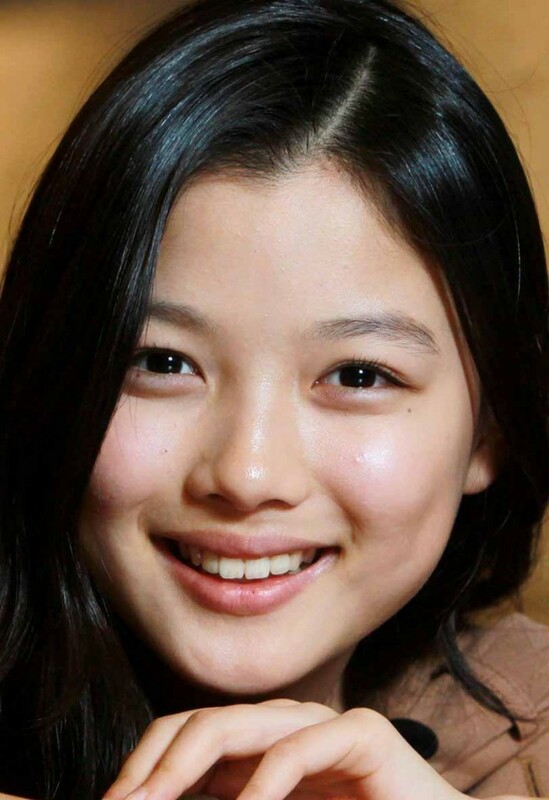 Kim Yoo Jung started to shot commercials and films at 5 years old in 2004, and used to star in "Iljimae," "Sympathy for Lady Vengeance," "The Chaser" and other television programs and movies. The films she starred adds up to more than 30. She said, "I never learned acting. Practicing the lines to mother. With the increase of filming, the acting seems to get better." Reporter asked, "What do you think is the reason adults like you so much?" She answered after serious thought, "Perhaps because in every scene I strive to play well as green leaf (as in green leaves bring out the shine of red flowers)." She continued, "In a scene the hero may be me, may also be the other. Even when the camera is not facing me, I also make great effort to have eye contact with the other party." 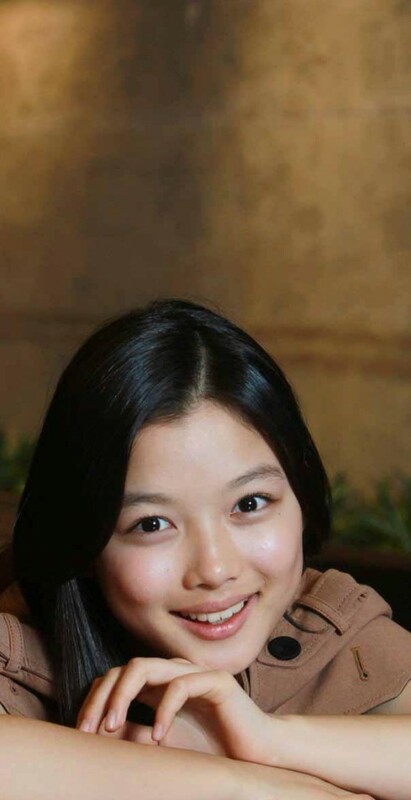 Kim Yoo Jung will enter junior high school in March 2012, she said, "I am worried about filming holding up the study. Acting can bring to audience the side of differences that never repeated, really like acting."